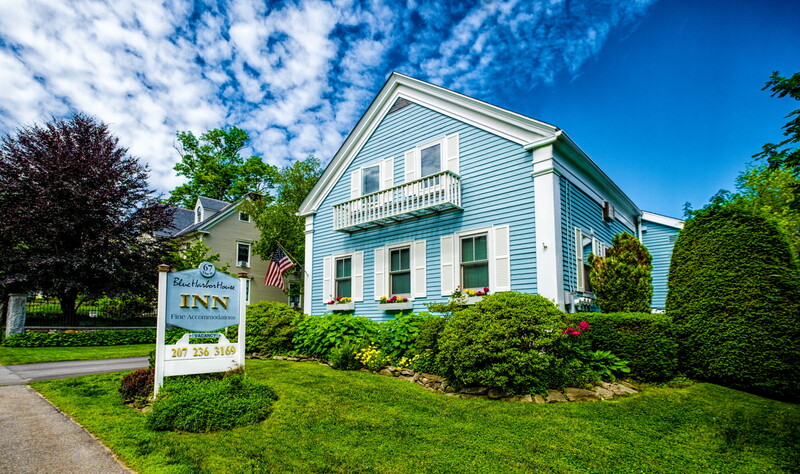 Historic colonial inn built in 1810 in a wonderful prime Mid-Coast Maine village location. 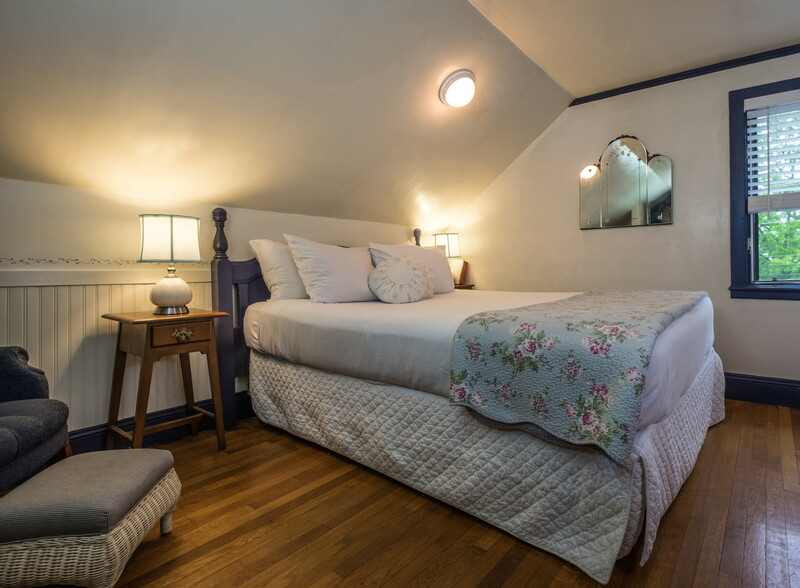 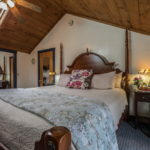 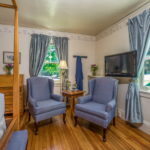 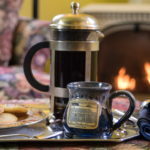 This 1810 historic classic in town Camden Maine bed and breakfast inn features 11 guest rooms and en-suite baths. 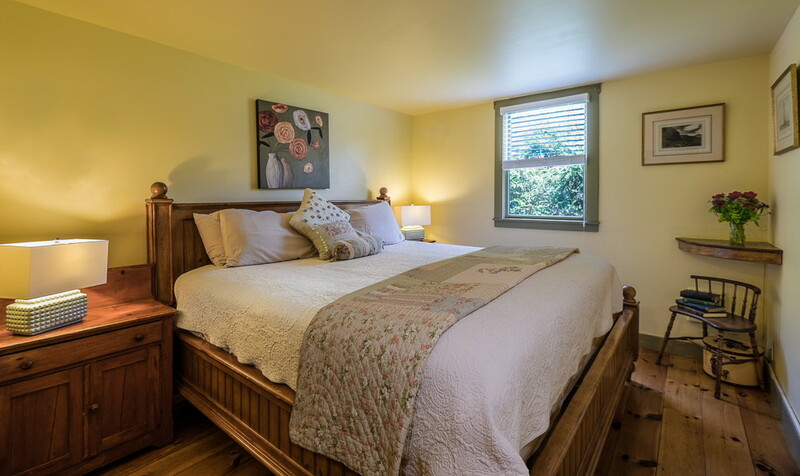 This one-time residence has gone through several expansions and upgrades, adding modern comforts and conveniences. 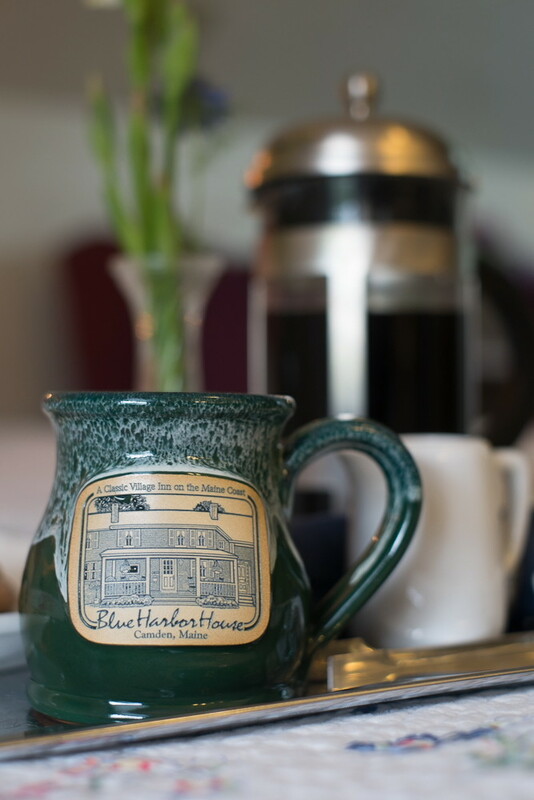 From delicious food to comfortable accommodations, Blue Harbor House is a relaxing retreat, a true gem. 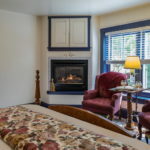 Each of their 11 well-appointed guest rooms or suites has its own unique charm and character and an array of lovely complimentary amenities. 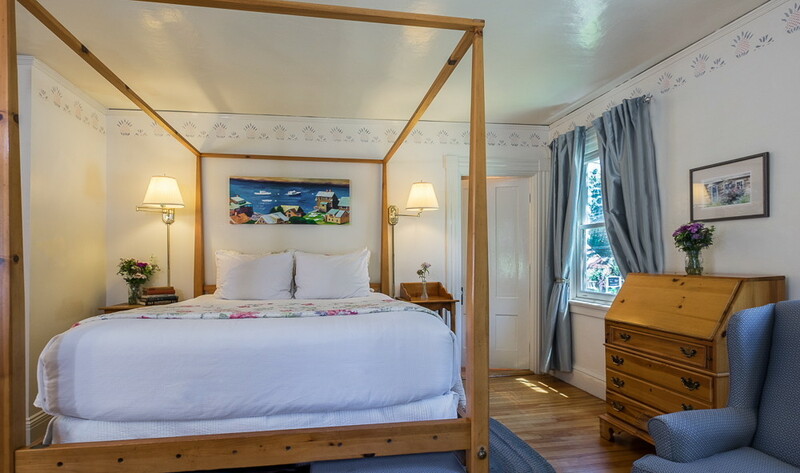 The Inn’s eleven welcoming guest rooms and suites feature traditional coastal style: from clean lines with a nautical nod, to warm comfort with a European flair. 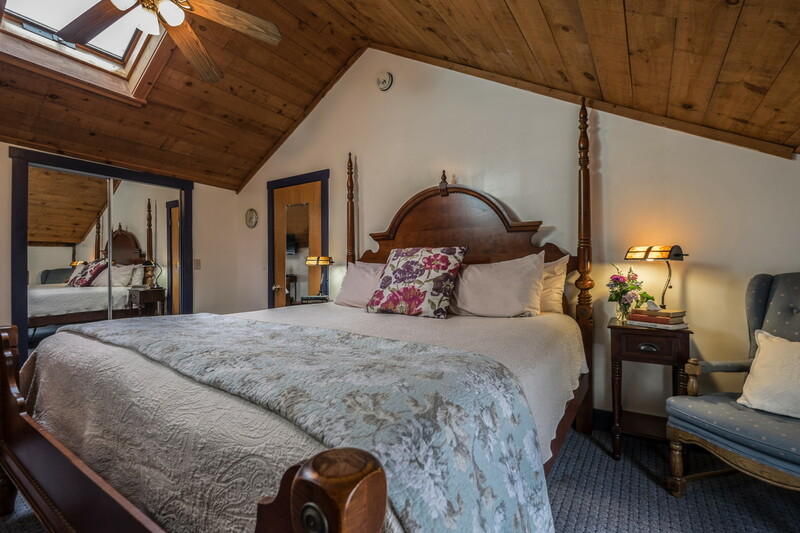 Equipped with modern comforts such as air conditioning, soft premier triple sheet bedding, just to name a few, each is a perfect retreat. 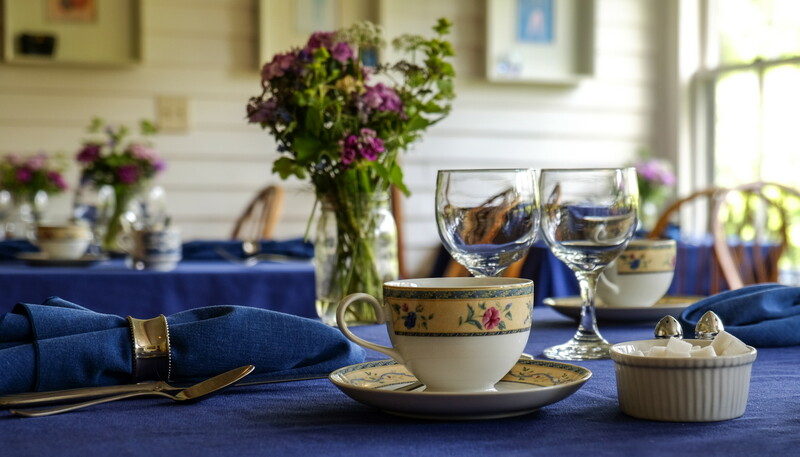 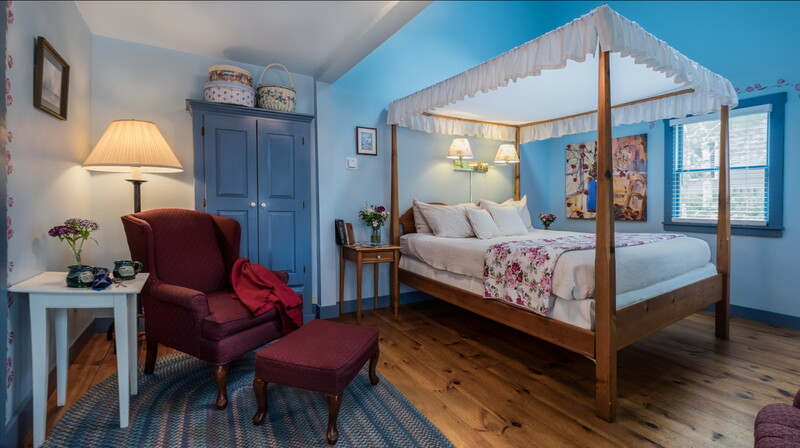 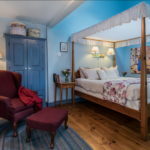 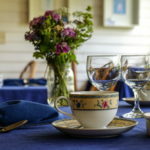 The inn has the additional benefit of ‘hotel’ classification and is one of a limited number of B&Bs in Camden to offer evening meals to guests. 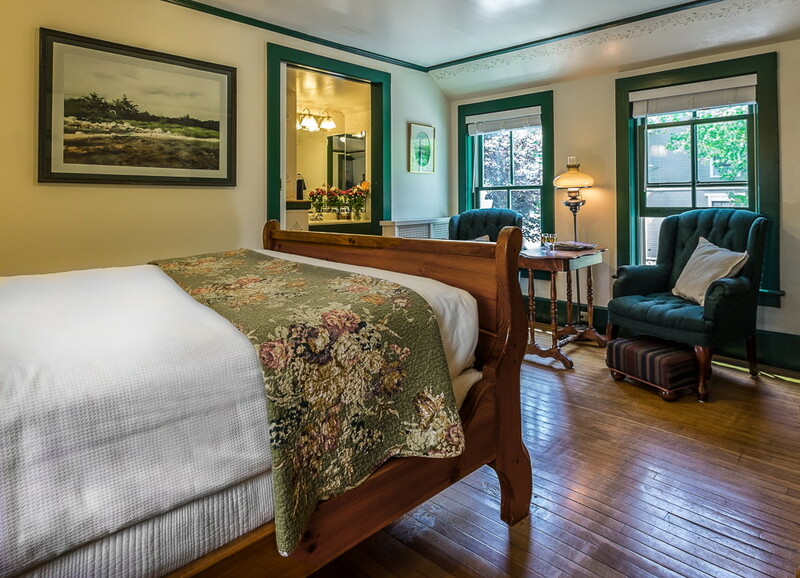 There is also planning board approval for up to 15 rooms for future expansion. 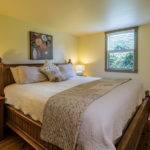 The separate 2,500 square foot Cape built in 2006 is the owner’s completely separate and self contained home, with living room, dining room, eat-in kitchen, 4 bedrooms, 3.5 baths, fireplace, radiant flooring, whirlpool tub, full unfinished basement and plenty of storage. 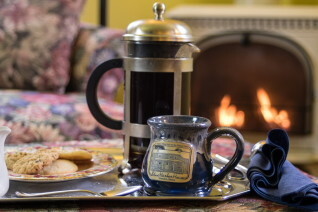 Something extremely rare, particularly at this price point. 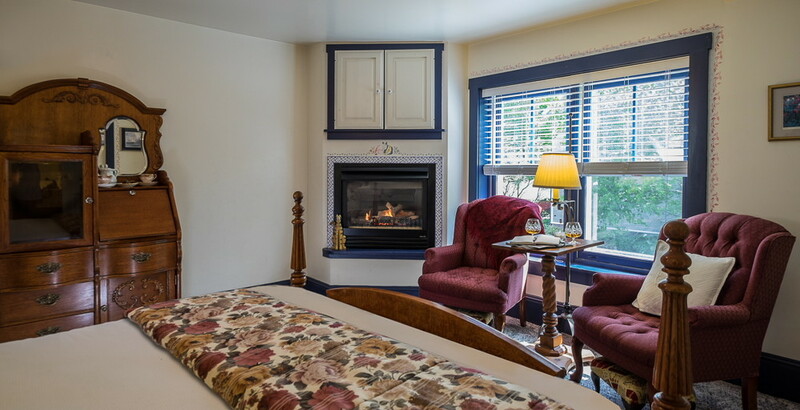 The financials fully support the inn and the separate owner’s accommodation. 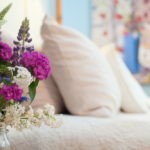 A big benefit of having more space than you might need is for friends and family, and they WILL want to come visit you during the most beautiful season, when the inn is full. 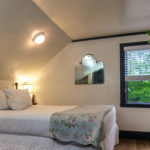 So they don’t have to take a revenue producing room to stay with you, or you don’t have to tell them they can’t come visit! 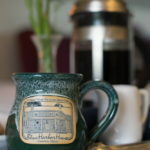 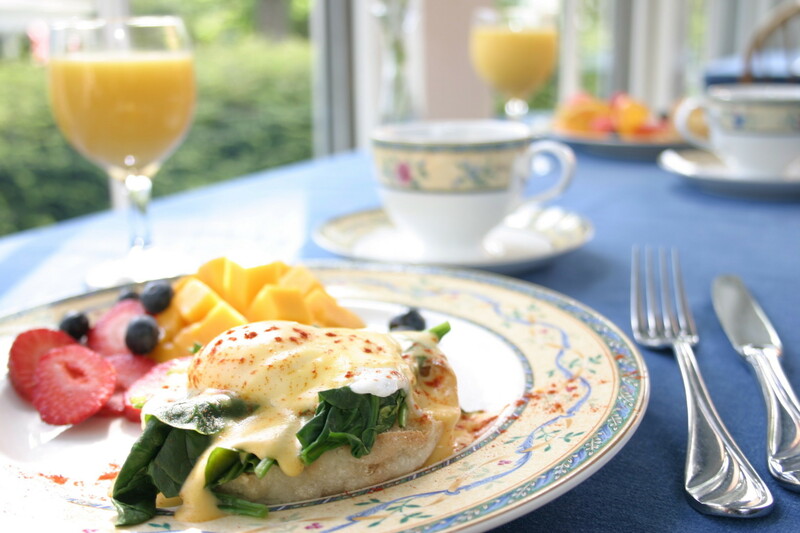 Blue Harbor House’s Route 1 location is the perfect Camden Maine in town bed & breakfast location. 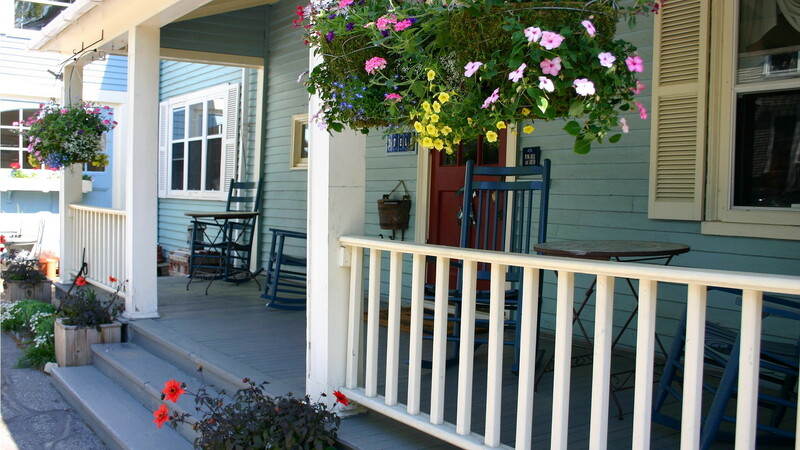 Guests love the walkability of the location. 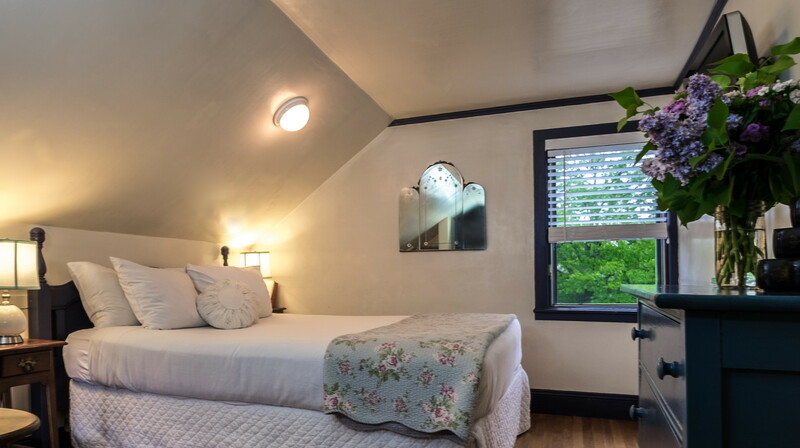 Just steps from Camden’s harbor, shops, dining and the Camden Hills State Park. 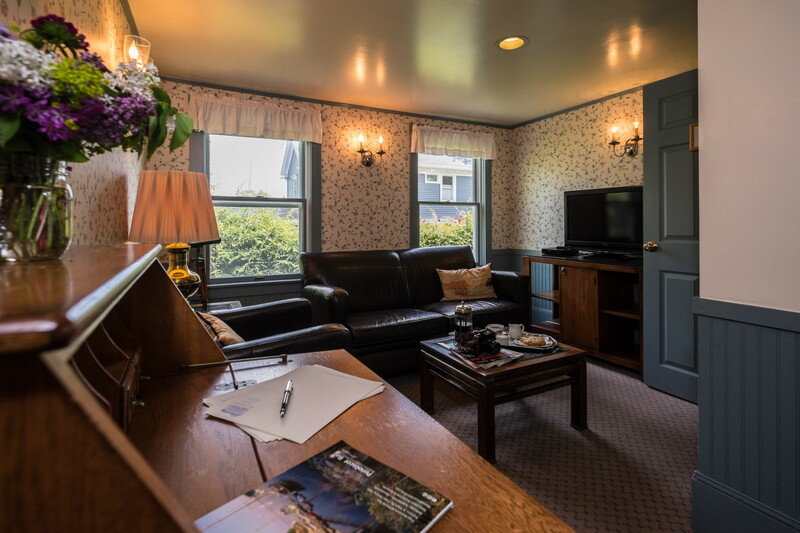 Guests also enjoy private off street parking in this most convenient location. 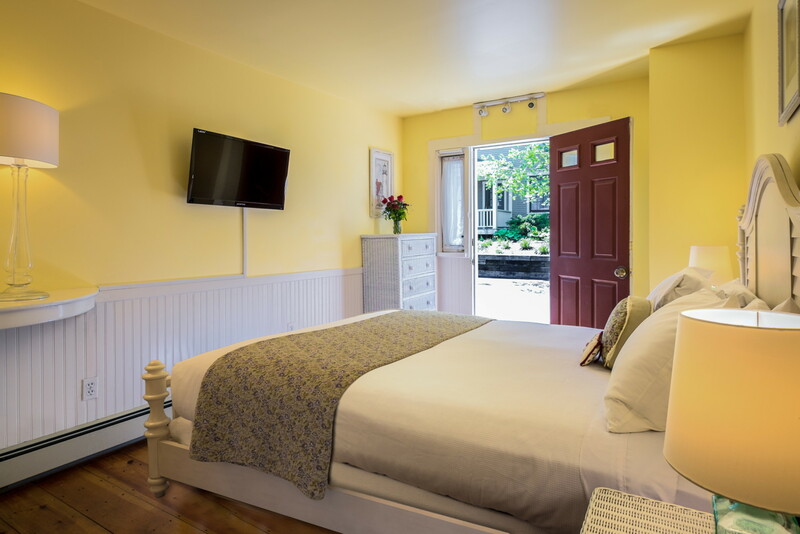 the ability to walk to destinations in Camden enhances and maximizes a guest’s experience. 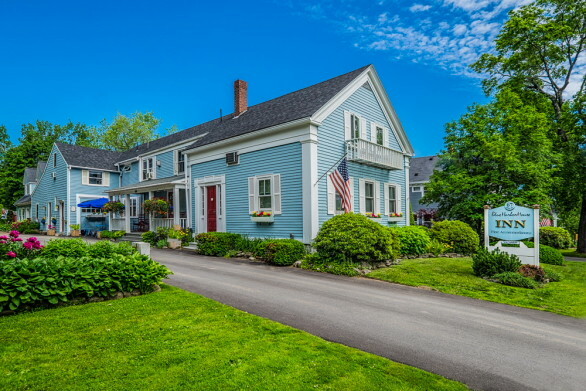 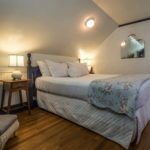 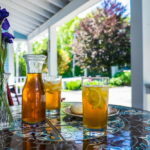 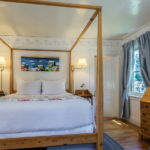 Blue Harbor House offers a genuinely hospitable and refreshingly casual atmosphere and relaxing accommodations in an idyllic coastal Maine village. They have intentionally created a relaxed and comfortable ambiance for their guest to enjoy. 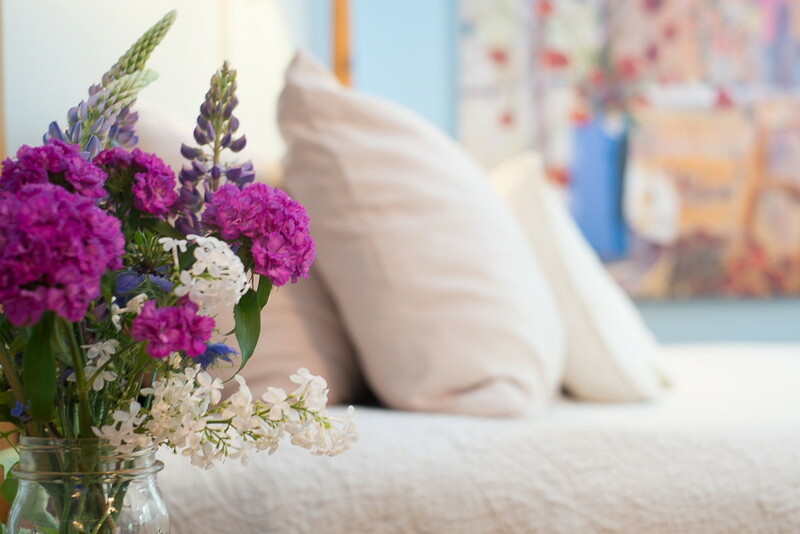 Don’t be fooled by their laid back style, however! Their attention to detail and luxury​ amenities ensure their guests have a quality experience. 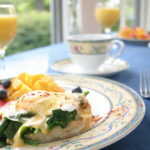 They maintain a solid position on TripAdvisor and receive rave reviews that speak for themselves. 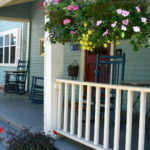 Mid Coast Maine tourism is strong and Camden with its’ vibrant village and iconic harbor is a top choice. 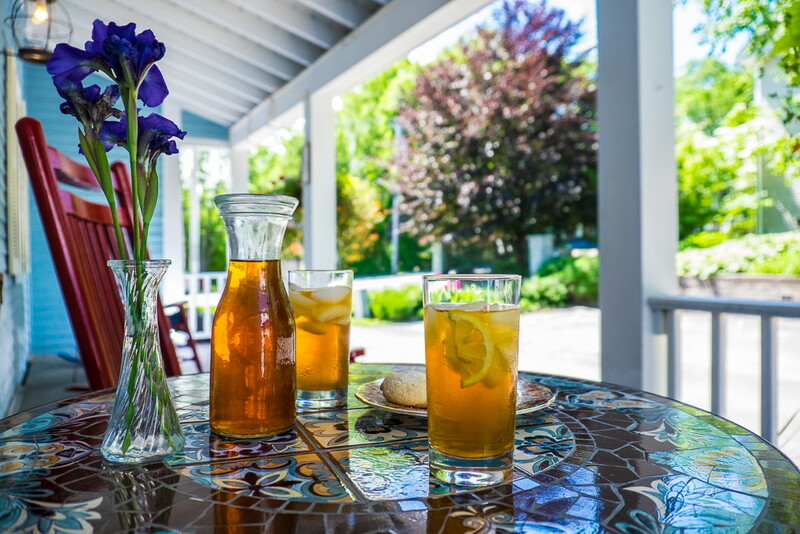 From Schooners to lighthouses, outdoor adventure, shopping, sightseeing and more, there’s something for everyone in Camden, Maine and the surrounding area. 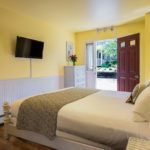 Being situated half way between Portland and Bar Harbor (about 2 hours to both), an hour to Boothbay makes it easy to make Camden a home base for day trips. 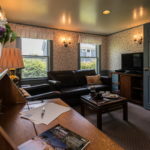 Portland International Jetport is 84 miles away, Bangor International is 58 miles, and for those who fly into Boston and sightsee the way up, Logan International is 150 miles. 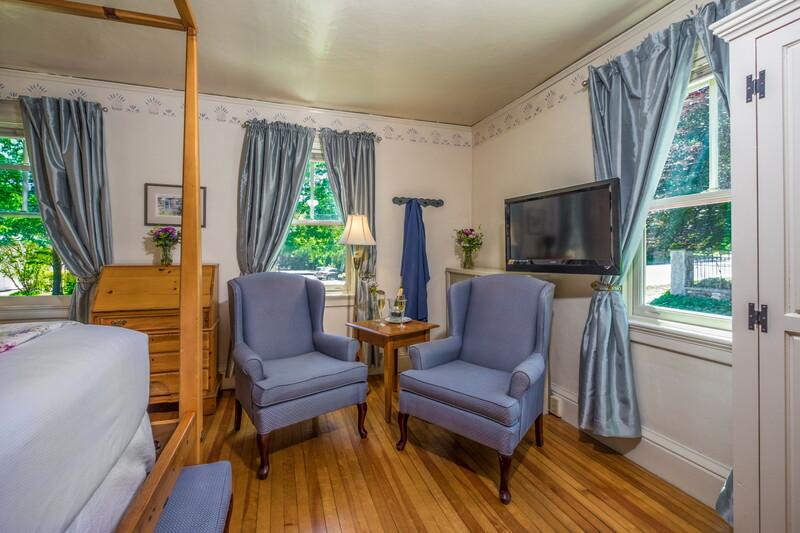 Contact Dana Moos , 207-266-5604, of The B&B Team, Inc.